How to get to know Menorca, the smallest of the Balearic islands with some of the most beautiful landscapes of the Mediterranean, better than on foot? Discover the most enchanting corners of Menorca, an island away from the main touristic streams, on a hiking trail through wild and original nature, which thrills both young and old. The “Camí de Cavalls” is unique, protected by the Mediterranean pine forests the entire coast can be explored, passing spectacular beaches and gorges. Originally, this path served as defense of the island on horseback with armed horsemen, under the command of King Jaume II, around the year 1330. Hence the name `Camí de Cavalls’, which means` horse trail’. Since 2010, the entire path has been opened again to the public, in order to experience this paradise in its full splendor. The route, divided into 20 stages, is suitable for trekking, hiking, mountain biking and, of course, horseback riding. 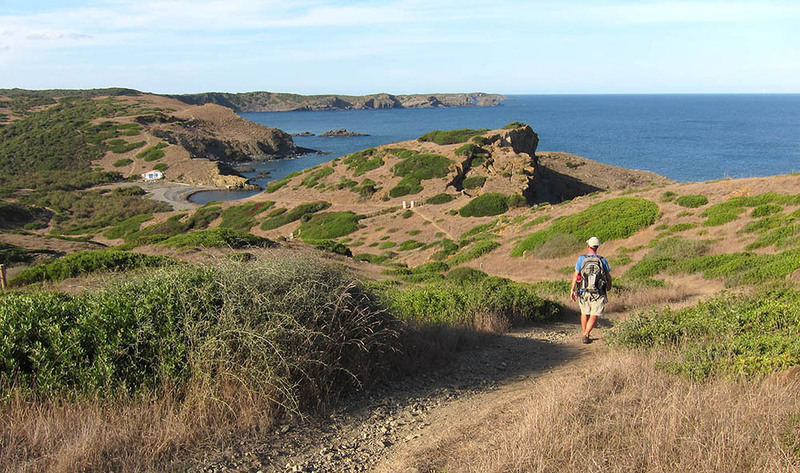 If you are an avid hiker with a taste for unspoiled nature, then Menorca is absolutely the right place for you. Complete your active vacation with a stay in a suitable dream hotel in Menorca, whether after a day of hiking or as a highlight finishing a multi-day trekking tour. 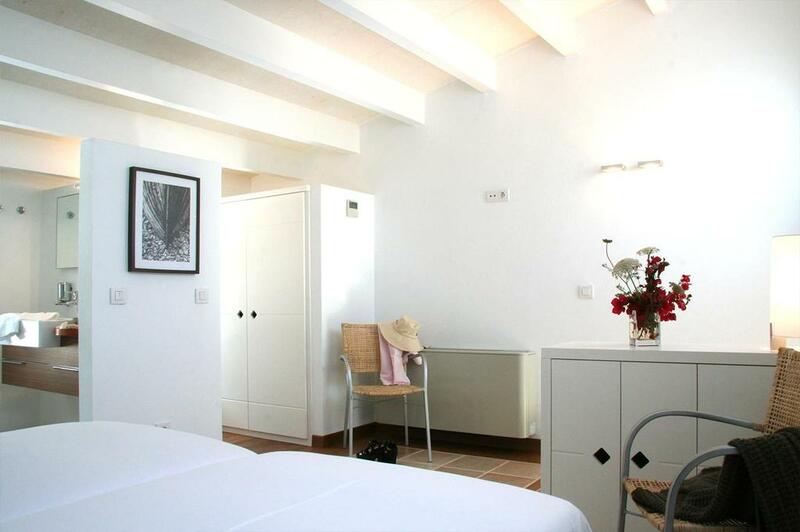 Find all the necessary information for each stage in Descobreix Menorca. In the midst of wonderful nature, you can experience the production of cheese, pure oils and wines for the hotel’s wine cellar, an experience for everyone. This unique environment guarantees pure relaxation, enhanced by the minimalist, pure white avant-garde style of the charming estate. Let yourself be pampered and strengthen your body and soul with a delicious breakfast, prepared with in-house natural products of the estate. 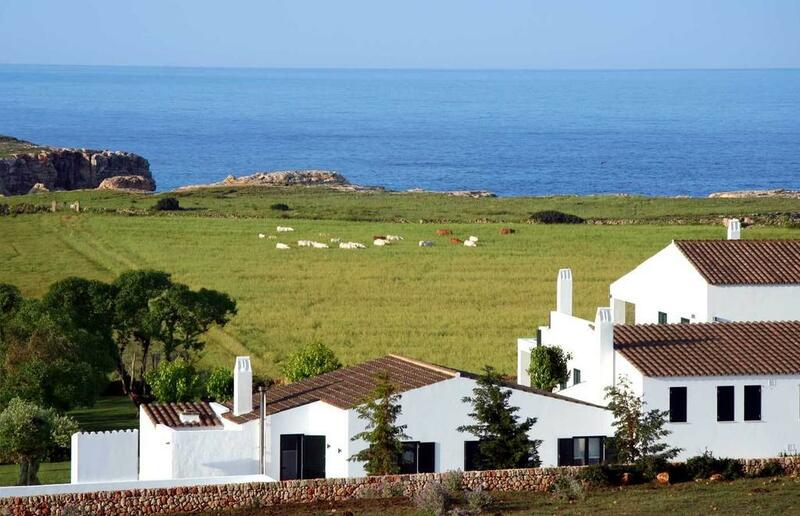 Ca Na Xini offers everything you desire, rural tourism of a special kind …. Reserve now the rural hotel Ca Na Xini. 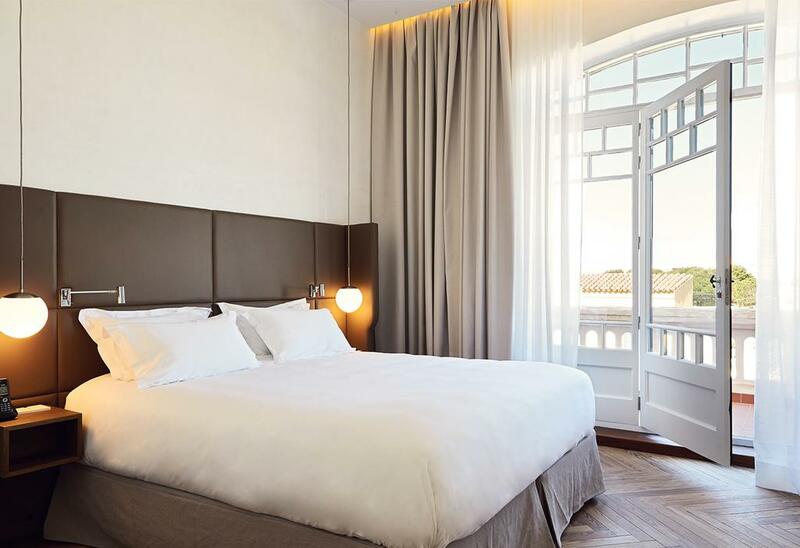 Visit this charming luxury hotel in a fantastic location, in the port of Ciutadella, just 150 meters from the Cathedral. Its outdoor pool invites you to relax, as well as the sun terrace and the spa with heated swimming pool and hammam. Reserve your romantic stay at Hotel Can Faustino. Wonderful agrotourism by the sea! 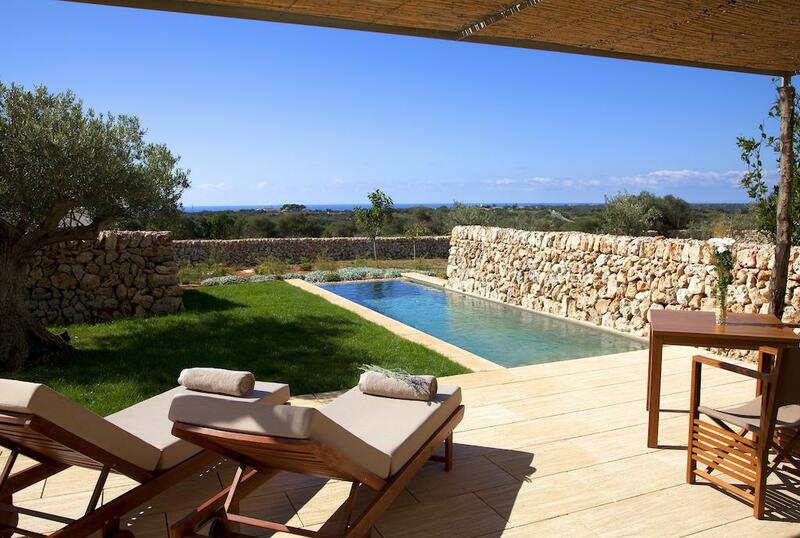 In `Finca Atalis’, a hotel located close to the beaches of Son Bou and Atalis, this desire becomes reality. 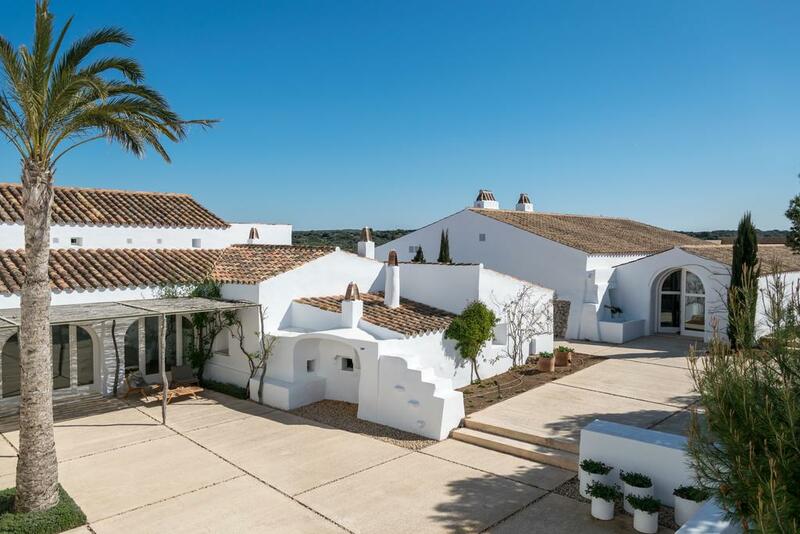 There´s no better place to get to know the Balearic Islands and to relax body and mind than this wonderful rural hotel – a 75 hectare estate with a beautiful outdoor pool in the garden invites you to stay, surrounded by cultivation areas and pasture grass. Book Hotel Finca Atalis here. A paradise of relaxation on an island to fall in love with. Feel fine in the midst of vineyards and beautiful nature where everything is possible. Relax in the garden with swimming pool or enjoy a romantic getaway for two in one of the suites with private pool. 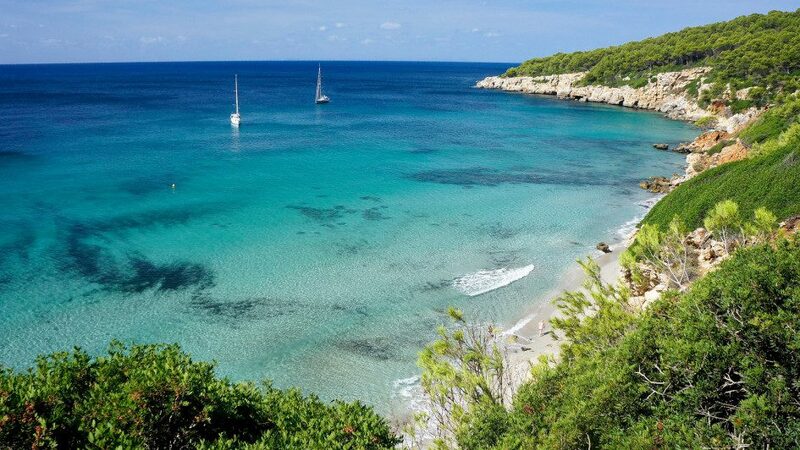 Here you will find the essence of the Balearic Islands …. 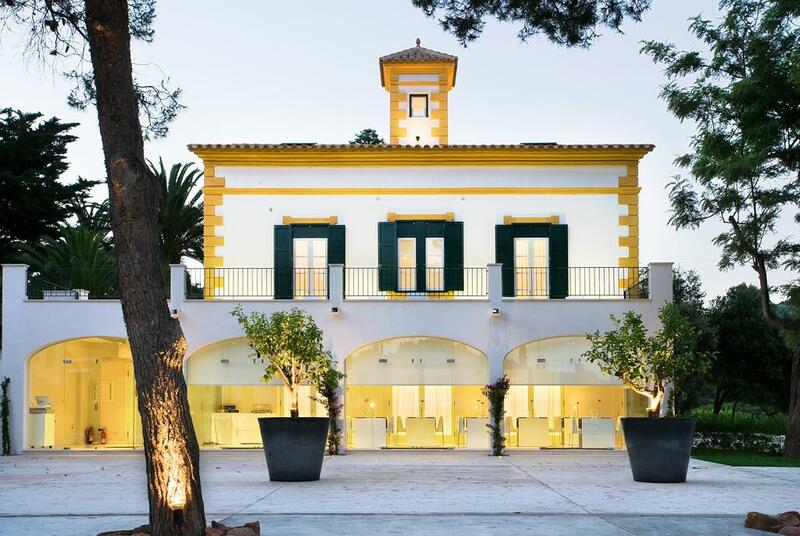 Book here at Hotel Torralbenc. 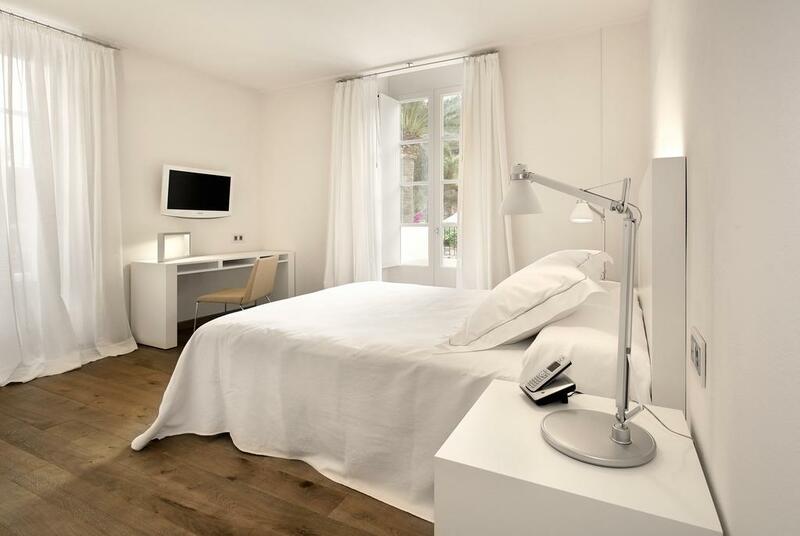 Get to know all our fantastic boutique hotels in Menorca .